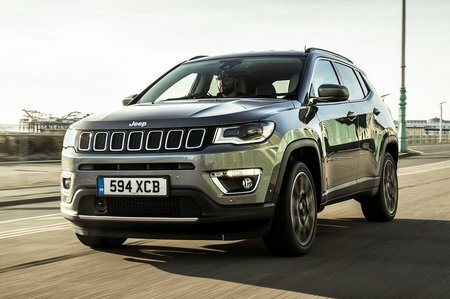 Jeep Compass 2.0 Multijet 170 Trailhawk 5dr Auto 2019 Review | What Car? This off-road-focused model will take you the furthest off the beaten track, thanks to increased approach and departure angles and a ground clearance that’s 20mm higher than other models in the range. It’s not cheap, though.